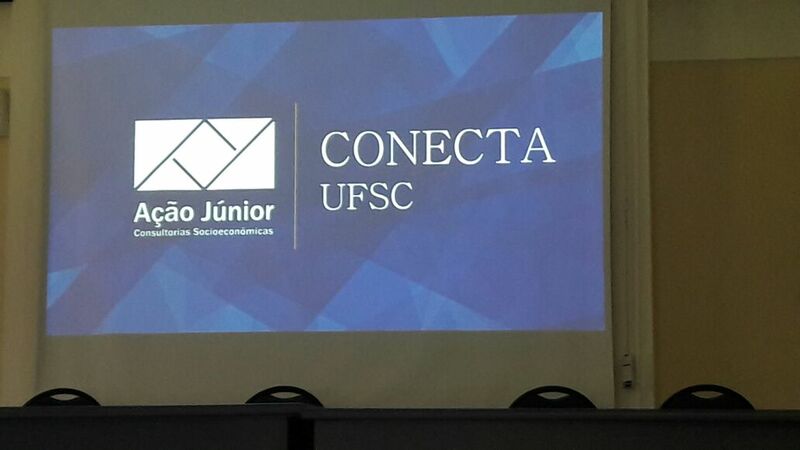 The UFSC CONNECTS is an event that seeks to provide interaction between the university community (alunos, funcionários e professores) com as principais empresas/entidades que formam o mercado de trabalho local, nacional e internacional. 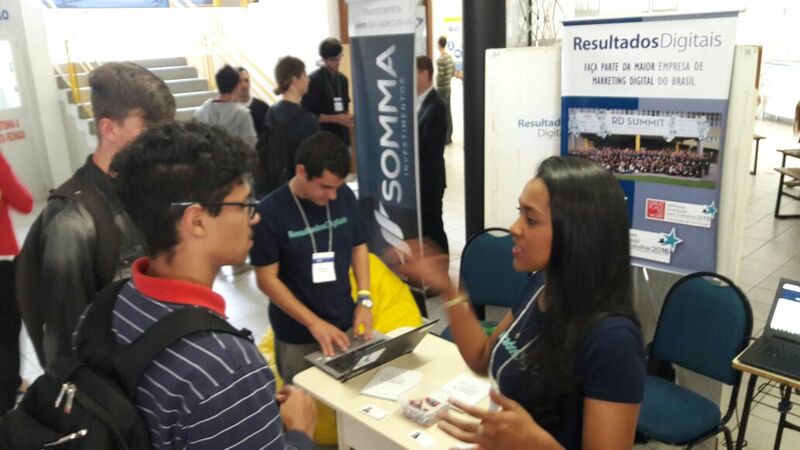 The event included exhibition stands and lectures, que visam fazer uma conexão entre a UFSC e as oportunidades oferecidas pelas grandes empresas da região. 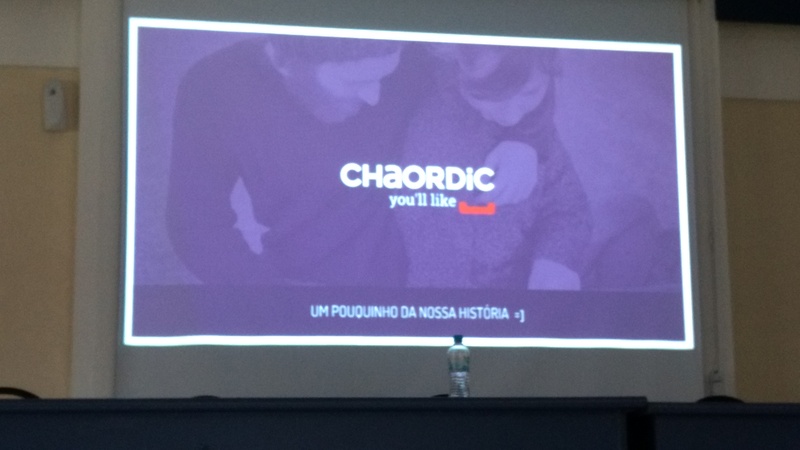 O Event, performed day 05 October had the initial lecture companies such as LINX + NEEMU + Chaordic that addressed the issue: Waging in Chaos and Order – The history of Chaordic and its impact on the Brazilian retail. The speaker Anderson Nielson spoke on companies. A “Linx Neemu Chaordic recently teamed up to transform the consumer shopping experience and integrate the worlds online and offline retail. With innovative technology solutions, serve more than 38 thousand physical stores and the largest e-commerces of Brazil. 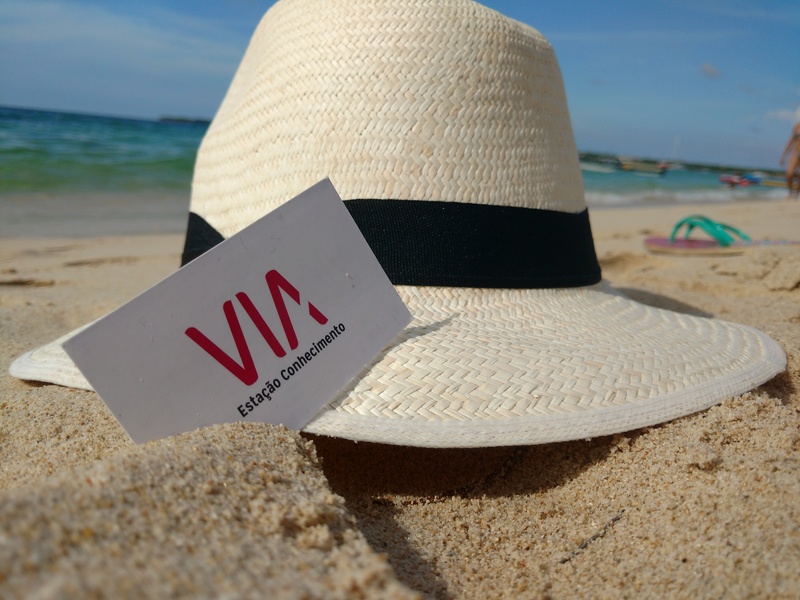 References in personalization and search, record over 1,5 billion page views per month and generate more than 900 million recommendations a day to offer the right product, for right person, in the right moment. 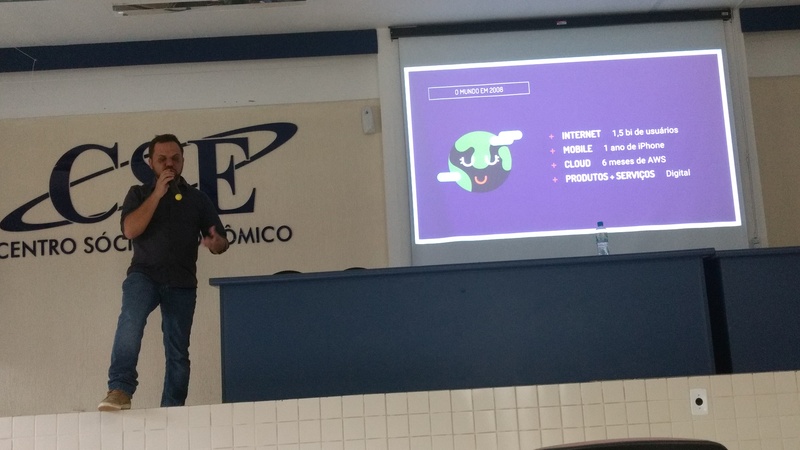 Nielson, Control Engineering and Automation UFSC, It was a software developer for over 10 anos. Was a founding partner in startups in the fields of Mobile Marketing (2004), Enterprise Content Management (2008) e TV Digital (2009). 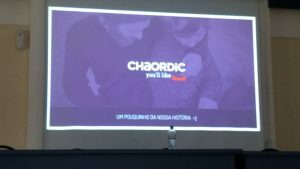 As managing partner of Chaordic was responsible for managing people, branding e customer success. 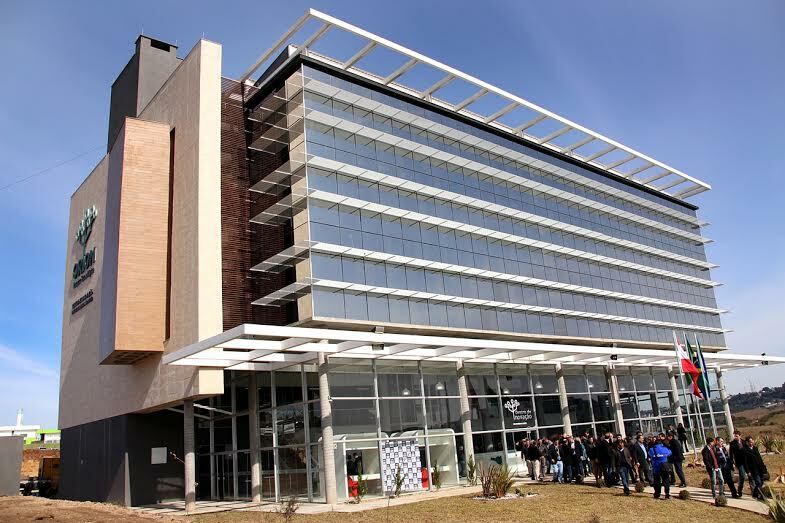 Their focus is on training teams of auto performance and culture environments for innovation. He is currently Director of Services at Linx for the division that works with solutions for e-commerce. Then there was the presentation of the junior action, junior company UFSC formed by graduate students of the Socio-Economic Center (CSE) of Business Administration courses, Economic Sciences, Accounting and International Relations. The Action Junior spoke about the importance of entrepreneurship for training professionals able to entering the market. 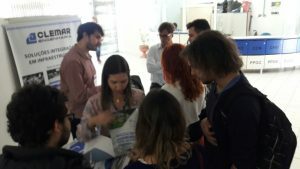 In the afternoon there was an explanation of success story and the CSE's partnership with the Russian community, with the representative of the Bolshoi Ballet and the government representative of the Russian Federation. 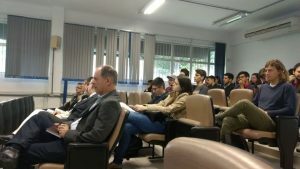 Then, Camila Mendes DR (Resultados Digitais) He lectured “Career: what the college does not teach us”. Mendes spoke about the importance of during graduation pursue actions to put into practice the learning experienced in the classroom, as inclusion in projects of junior companies and internships in the knowledge area businesses. He spoke of how his initiative to seek a job vacancy took the digital results and how important it is to seek a company that is in accordance with its values. 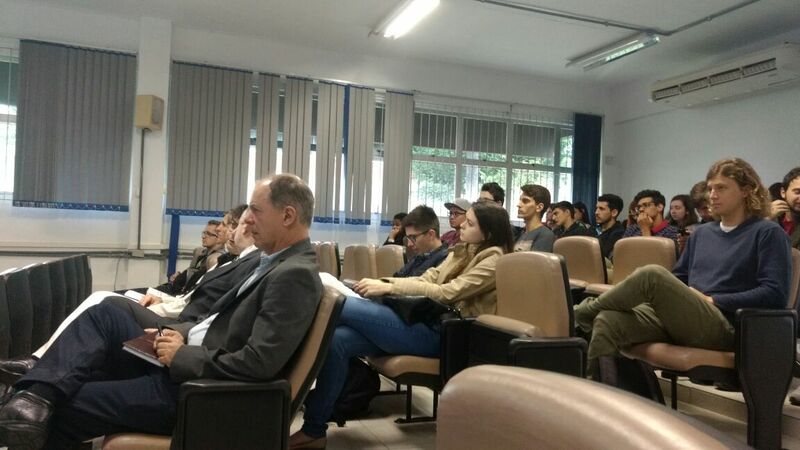 A last palestra, held by William Reitz presented, addressed the topic Free Market: Case of the acquisition of Axado. 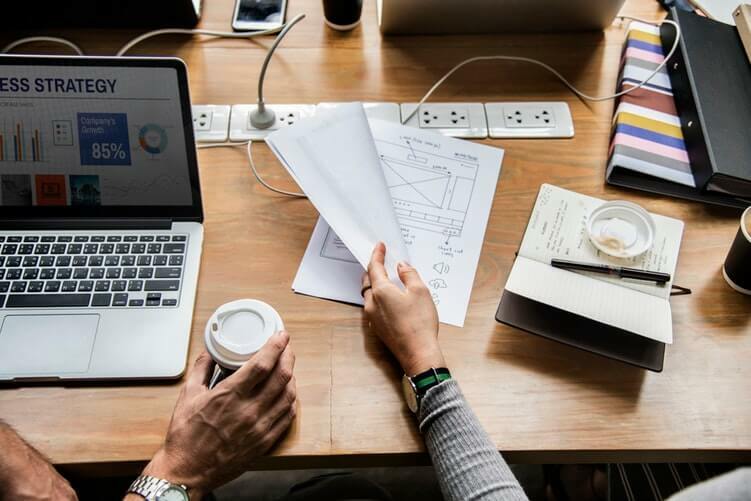 founded in 1999, the Free Market is a leading technology company in e-commerce in Latin America and, listed on Nasdaq (MELI) and this in 19 países. Through its business areas MercadoLivre.com, Payment market, Market Free Classifieds, Free Advertising Market, Shops market, Marketplace Shipping & KPL, It offers e-commerce solutions that people and companies can buy, sell, pay, announce and ship products via the Internet. MercadoLivre.com serves more than 158 million registered users and has created a market with wide range of goods and services in an easy way, safe and efficient. The speaker will be William Reitz is master in Organizations, Technologies and Management by ESAG / UDESC and founding partner of Axado, Shipping company Market, specializes in technology for Freight Management. 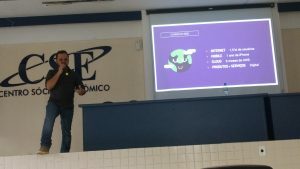 William presented the lecture in tune with what was said by other speakers, concernindo que para se ter sucesso e imprescindível buscar desde o princípio formas práticas do que se aprende em teoria na sala de aula, arriscando e intra empreendendo.